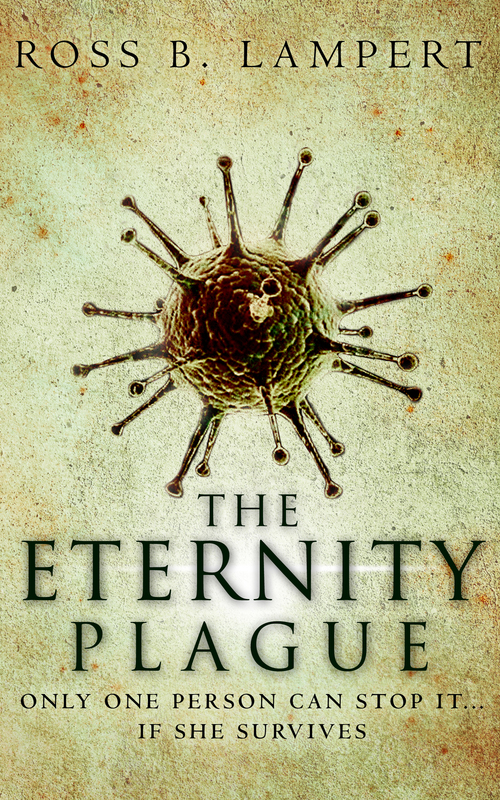 In 2035, Dr. Janet Hogan makes a stunning discovery: infected by five species of naturally-mutated viruses, every one of earth’s nine billion inhabitants has become immortal. Or have they? By the time Janet learns that this immortality is an illusion, it’s too late to change people’s beliefs. Some love her for creating this miracle and the coming paradise they long for. Others hate her for what they see ahead: immoral behavior without consequence, overpopulation, famine, and worse. Zealots demand that she save people’s souls, humanity, the earth… or the viruses. Or else. Janet realizes this awful truth: no matter what she does, no matter what anyone else wants, sooner or later, billions will die and she’ll be blamed. Will she live long enough to figure a way out of this trap? The paperback version is available from Amazon.com here for $12.99. I’ll add links to more outlets as the book becomes available there. I expect that these will include the Apple iBook Store, Barnes & Noble (for the Nook), Kobo, Oyster Books (subscription service), and Scribd (subscription service).